Holiday shopping season is here again! Last year I covered some of my favorite money board games for kids, and I’ve written about my ideas for giving money as a gift. This affordable planner is a great gift for the woman who likes to plan in advance and see everything written out. 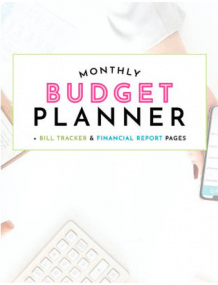 It includes a monthly bill organizer, bi-weekly expense tracker, and personal finance planning pages. 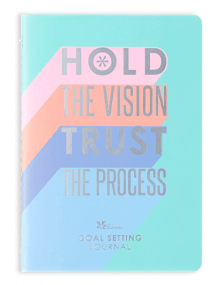 Erin Condren is famous in the world of planners, and this portable goal setting book is as sleek and convenient as her usual planners. This notebook includes 80 pages of goal setting tips, big goal action plan spreads, to-do lists and reflection journaling pages. 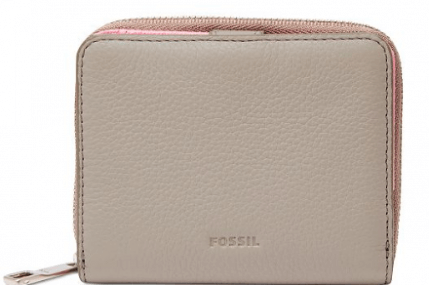 This mini wallet from Fossil is sleek and sturdy, and includes an RFID lining to block digital pickpocketing. 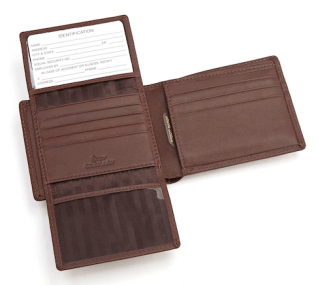 The Men’s Euro Wallet from Royce is compact but includes space for plenty of cards, ID’s and cash. It’s a great gift if you’re looking for a durable wallet that is spacious without the bulk. For the person on your list who always comes prepared! 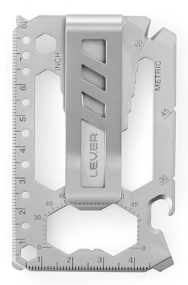 This is a do-it-all money clip. It comes with 40 tools, has no sharp edges, and is even TSA-friendly. This is a unique option for those “they have everything” people on your list. 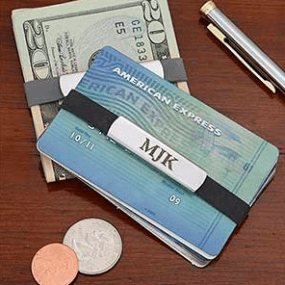 This monogrammed money band set is secure and durable, and expands to hold more cards and cash. 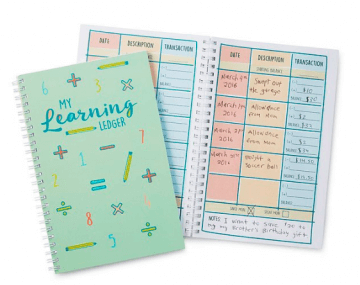 It’s exciting for kids to start earning their own money, and this ledger helps them keep track of their allowance earnings over time. It comes with 80 pages and can be bought in pink, green or blue. 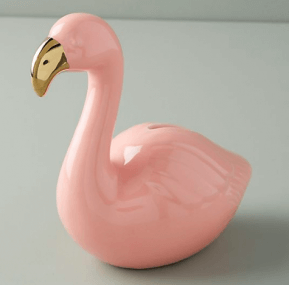 If piggy banks aren’t your child’s thing, she might like to store loose change in this fun pink flamingo bank. Not a fan of flamingos? They’ve got a llama bank, too. If you want to give money as a gift this year, here’s one way to make it more exciting. 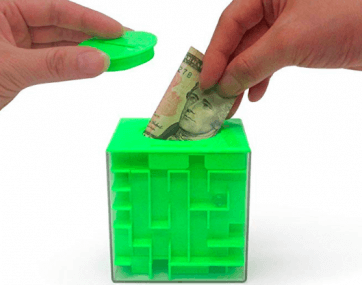 The Money Maze Puzzle Box stores money inside, but it can only be opened once you solve the puzzle to get there. 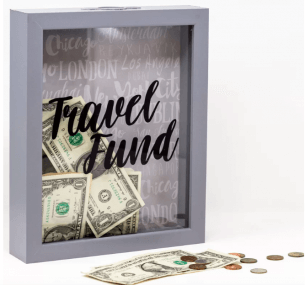 This travel fund bank is a cool gift for a college student, a young couple or anyone saving up for their next big adventure. It’s a great visual reminder of that goal when they’re considering spending that $5 on another latte. Those are some of my online picks for this holiday season! Anything I’m missing? 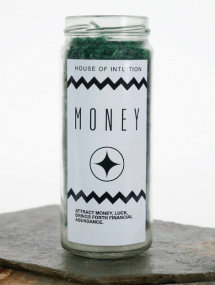 What’s your favorite money gift?